What a difference! 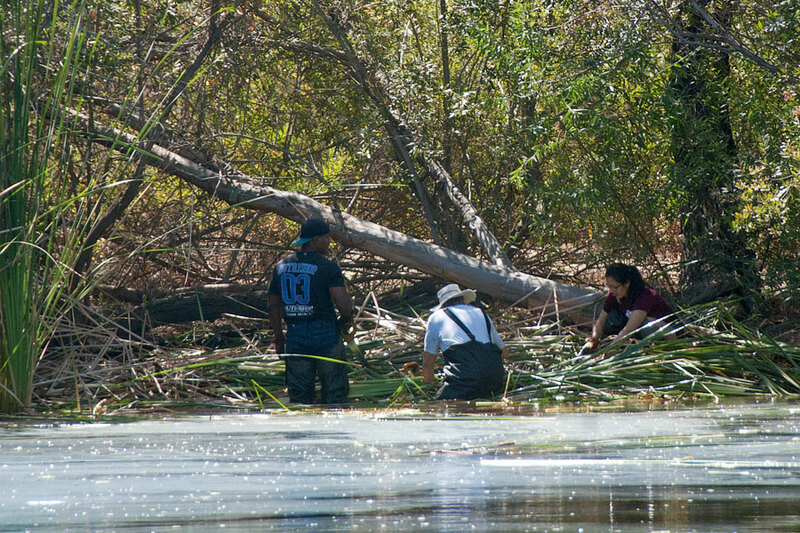 Thank you, volunteers! 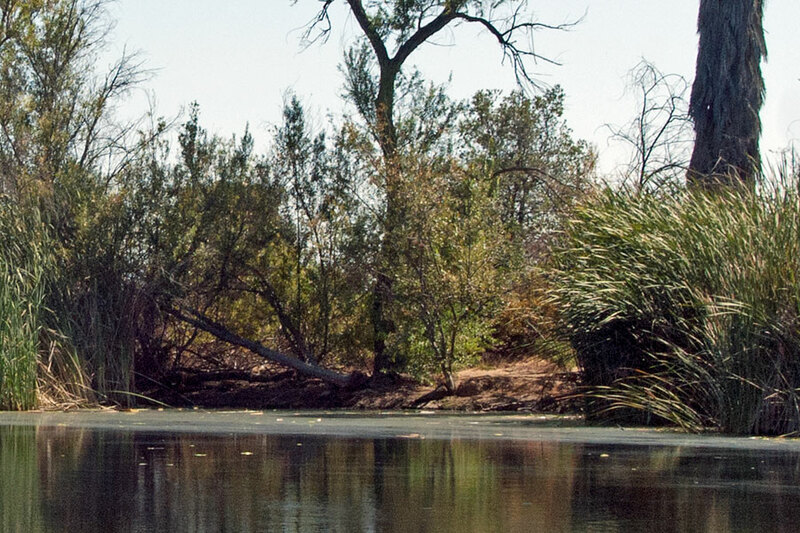 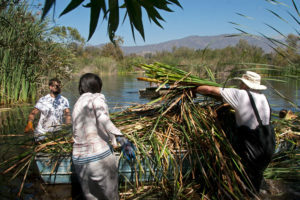 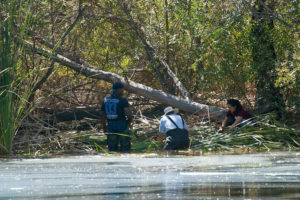 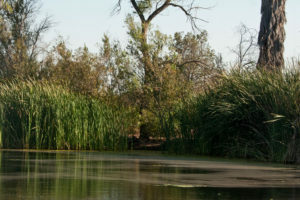 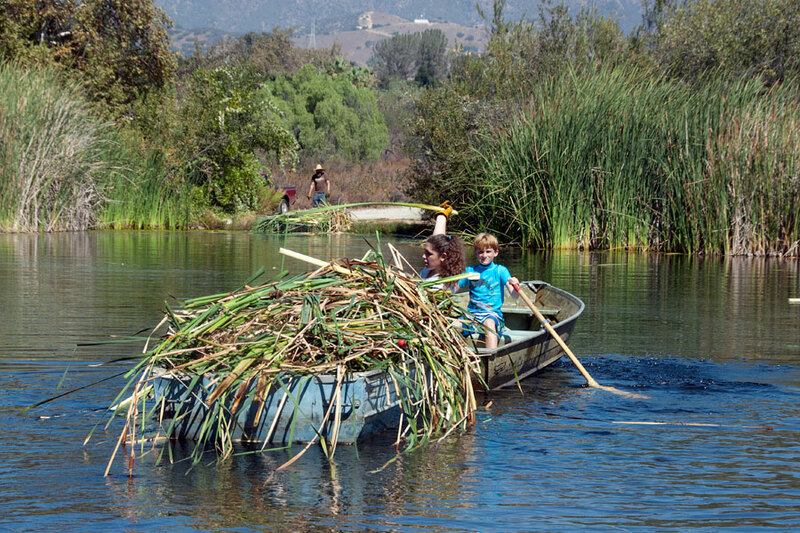 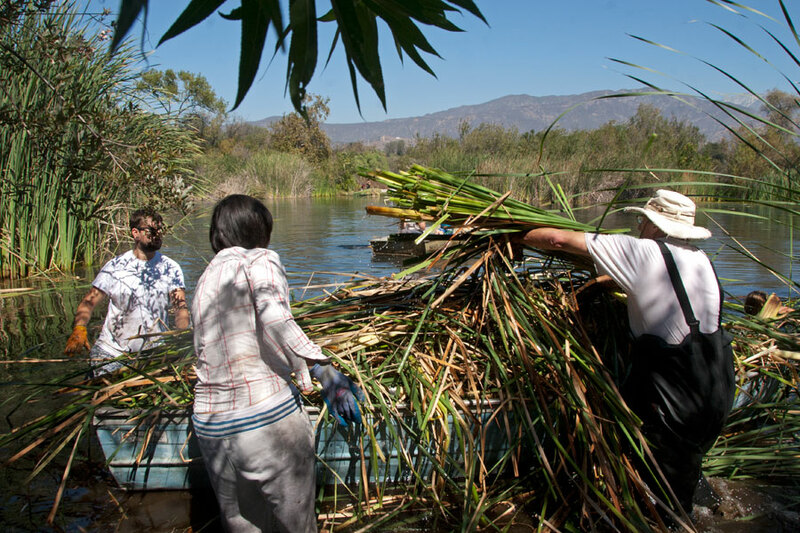 We plan to continue cattail removal for the next two workdays, so join us if you can!